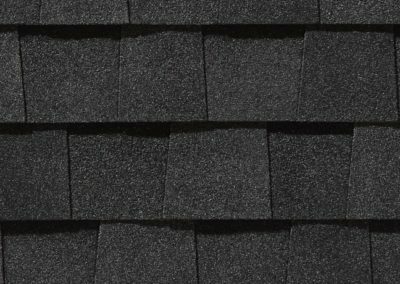 which ROOFING option is right for you? Installing solar shingles or lighter solar panels save money and time. 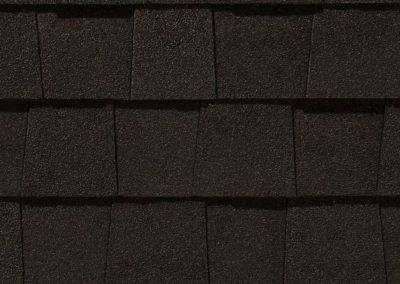 These new lightweight products were developed for residential solar energy production by a certified solar roofing professional. 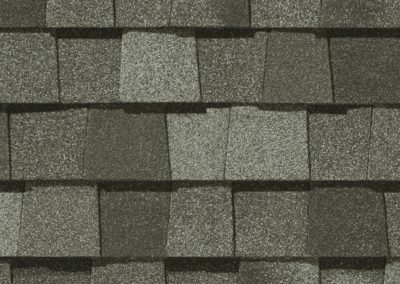 Solar shingles produce energy as efficiently for homes as the older conventional roof-mounted solar panels. 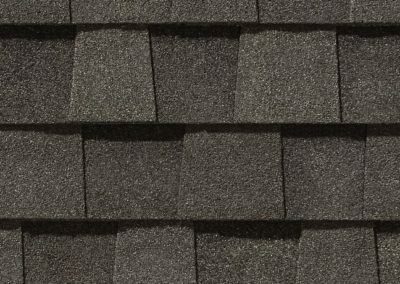 Solar shingles can be installed by certified solar roofing professional where the larger cumbersome solar panels could not. Their smaller size allows them to be attached in other areas of the roof to capture solar rays usually affected by daily periods of shade. Now any home can be fitted with solar technology by a certified solar roofing professional to help save on the monthly energy bill. Did you know that all those recycled soda cans that sit in warehouses are now being used to adorn the new residential metal roofs you see today? 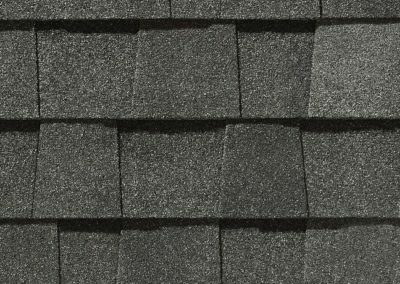 Recycled aluminum roofs are available in many different color options. Recycled metal utilized in these roofs contribute to the preservation of natural resources, making it an environmentally friendly solution. 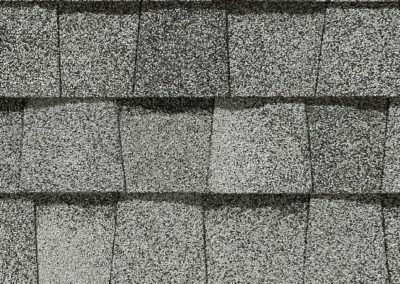 A metal roofing installation is unaffected by the extremes that seasonal weather cycles that would normally damage conventional roofing materials. This recycled metal is being reused in the making of beautiful, long-lasting metal roofing. 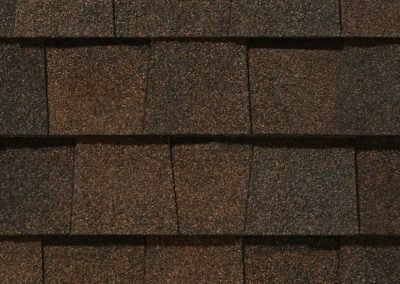 Choosing a recycled metal roof for a home is an economical safe choice. 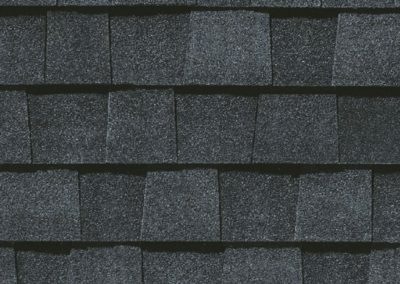 Composition roofing has become the primary roofing component in new home roofing and renovation. 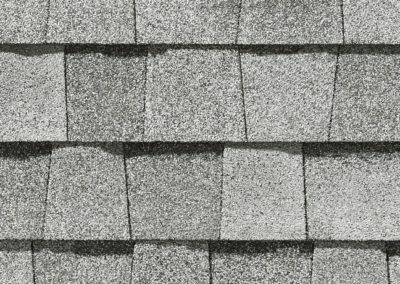 A competent roofing contractor will know which composition tile will accent and protect the home’s roof and pass homeowner association’s standards. 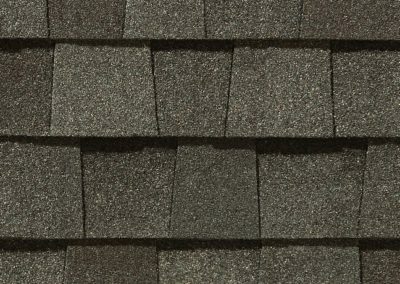 It is an amazingly strong product that protects the home from the elements. 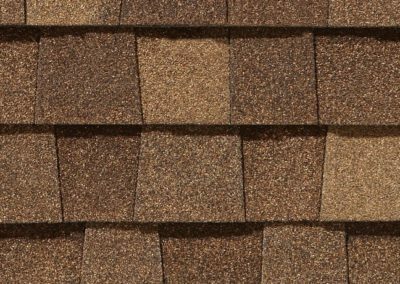 Recycled composite shingles can be designed to resemble cedar shakes, slate or clay shingles that offer a more reliable, affordable product for the roofing contractors to use. 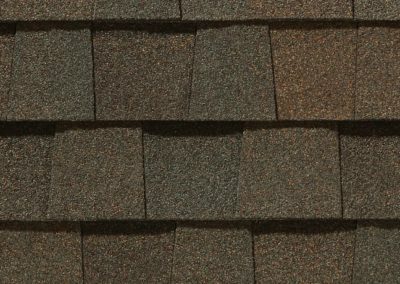 The natural appearance that can be achieved with these shingles has made them a favorite choice for the homeowner.